Enterprises across industries are exploring use cases to leverage Blockchain technology for business benefits. Till date, billion of dollars have been invested in Blockchain and the bulk of it has happened in the last three years. This is a clear indicator that Blockchain is here to stay. Transparency: If multiple parties are involved in a business transaction, Blockchain ensures that all parties have visibility to all the transactions. It also ensures that the transaction fails if all the involved parties do not agree to the terms and conditions under which the transaction is carried out. This gives the additional benefit of trust among all the parties. Security: All of htpNRG's transactions in EVs (Electronic Vouchers) on Blockchain are cryptographically encrypted which makes it very difficult to break or alter. So, transaction data cannot be tampered, resulting in fail-safe systems. Immutability: A transaction once agreed amongst all parties and registered on the Blockchain cannot be changed. This avoids disputes and the need for a third party arbitrator, resulting in cost savings. The boundary in which a loyalty program operates today is limited to the business that owns the program, or at best, includes its alliances. Loyalty systems of alliances are usually independent systems and integrating with them is fraught with challenges. Hence, there is no easy way, like a click of a button or tap of the phone for a traveler to use loyalty points earned from his/her air miles on a hotel stay or to shop at the airport. This results in lost business opportunities and reduced scope for better customer experiences. Distributed ledger technology offers a solution where a traveler can use loyalty points earned from air travel to shop at airports, rent a car or stay in a hotel of his/her choice. Consider a scenario where a loyalty member of a hospitality chain also has loyalty affiliations with hotels, airline(s), car rental companies and a favorite coffee chain operating in the same region as the hospitality chain. Unless the hospitality chain has a deep integration with the loyalty programs of the airline, car rental or coffee chain, the loyalty member cannot redeem his points. This is where Blockchain technology comes into play. It helps multiple partners come together and deliver enhanced user experience. If the hospitality chain, hotels, airline(s), car rental agencies and coffee chain come together on a private permissioned Blockchain network, it offers a whole range of options for the member to redeem loyalty points from any of the partners on the network. Points can be redeemed the other way round by the member―points gained on air miles can be spent for a hotel stay with htp' EVs or to rent a car. APIs provide an elegant way of integration with the backend loyalty systems which partners can leverage to offer unique and creative customer experiences. Low value transactions: As of today, low value points, say 500 points may only pay for a short stay in a hotel for the customer. Like the htp EVoucher's program, large hospitality enterprises typically follow the franchise model where the enterprise owns the brand(s) and not the physical properties. This reduces capex requirements. The brand’s reputation and image is at stake. Blockchain technology is best suited in this scenario as it can help maintain transparency in the supply chain. Let’s take the example of a franchise owner of a hospitality chain who runs a chain in the east coast of USA. The typical supplies that he procures would include in-room kitchen items like towels, coffee and tea. He would also have to procure toiletries like soaps and shampoos. All these items are typically procured from multiple suppliers from multiple geographic locations. And they have to meet the hospitality chain’s standards and quality. Most often there are at least more than two parties involved in such procurements. For example, coffee grown in Colombia in South America is bought by an exporter in Colombia from the farmer, then procured by an importer in USA, distributed to various wholesalers and probably to a packer before it ﬁnally lands on the in-room kitchen table. If the exporter, importer, packer, franchise owner and the hospitality brand owner participate in a private permissioned Blockchain network, it brings in immediate visibility of supplies, right from farm or factory until it reaches the hotel room. Once the exporter buys the coffee from a farm, details of the region where the coffee is grown, when it was grown, quantity, price (EVs) and any of the required details as mandated by the hospitality chain can be recorded as a transaction on the Blockchain. At each stage of the supply chain, transactions can be recorded on the Blockchain. This brings in transparency as the franchise owner and hospitality chain have immediate visibility of the status of the supplies. At the same time, Blockchain establishes the provenance of the supplies which can be leveraged to increase customers’ trust in the brand by sourcing the supplies from ethical enterprises and proving it to the customers with the help of Blockchain and leverages hotel's underperforming assets though a payment in EVs (Electronic Vouchers). The beneﬁts to the hospitality chain are much more. htp's anticipated thousands of hotels, it gives in-depth visibility of the supply chain’s times and quality of procurement. This data can be used to help franchisees optimize the supply chain, resulting in cost benefits and increase in bottom line for both, the franchises and the enterprise. Because the data of each transaction is secure and immutable, it saves precious time in dispute resolution, expensive paper work and process time. The hospitality industry is extremely sensitive to customer sentiments as it has a direct impact on the brand value. We believe Blockchain technology will help improve customer experience, make backend processes efficient and improve brand value. Now is the time to explore the benefits of Blockchain and be ready for the future. Sustainable development can no longer be achieved purely by domestic actions. Trade allows great efficiency and innovation yet distances producers and consumers, and limits domestic regulatory control over industrial activities. The UN’s Sustainable Development Goal 17 (to strengthen the means of implementation and revitalize the global partnership for sustainable development) gives a key role to trade and sustainable development. This includes: promoting a universal, rules-based, open, non-discriminatory and equitable multilateral trading system under the WTO, including through the conclusion of negotiations within its Doha Development Agenda; increasing significantly the exports of developing countries, in particular with a view to doubling the LDC share of global exports by 2020; and realizing timely implementation of duty-free, quota-free market access on a lasting basis for all least developed countries consistent with WTO decisions, including through ensuring that preferential rules of origin applicable to imports from LDCs are transparent and simple, and contribute to facilitating market access. 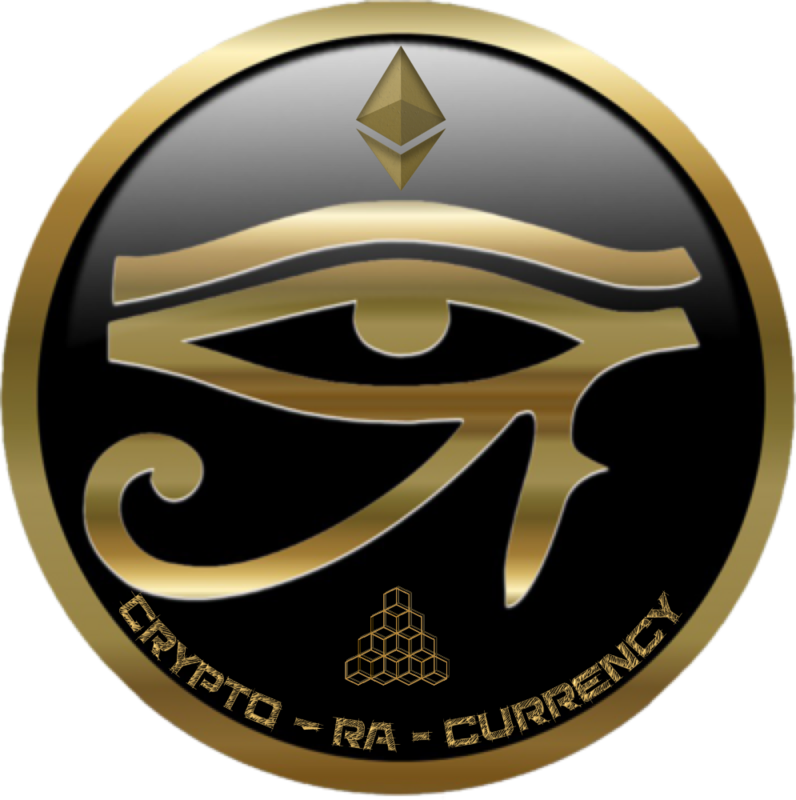 RaCoin named after Ra the Egyptian God od the Sun is an alternative digital currency that is backed by 100% Owned Solar Arrays generating electricity through Power Purchase Agreement like contracts. These Solar Arrays are exclusively installed in hotels and are not subject to Energy Saving Performance contracts. RaCoins can be acquired by any individual interested in receiving stable dividends 4 times per year. RaCoins can be purchased at htpNRG.com or Obsideri Capital. 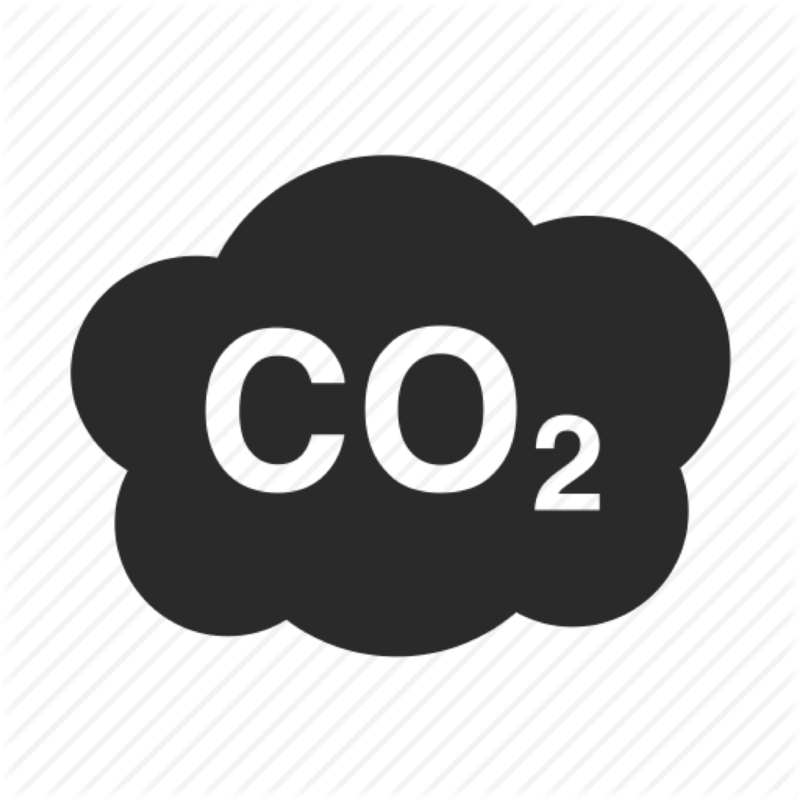 Solar energy, unlike fossil fuels, does not place excess heat or carbon into the atmosphere. 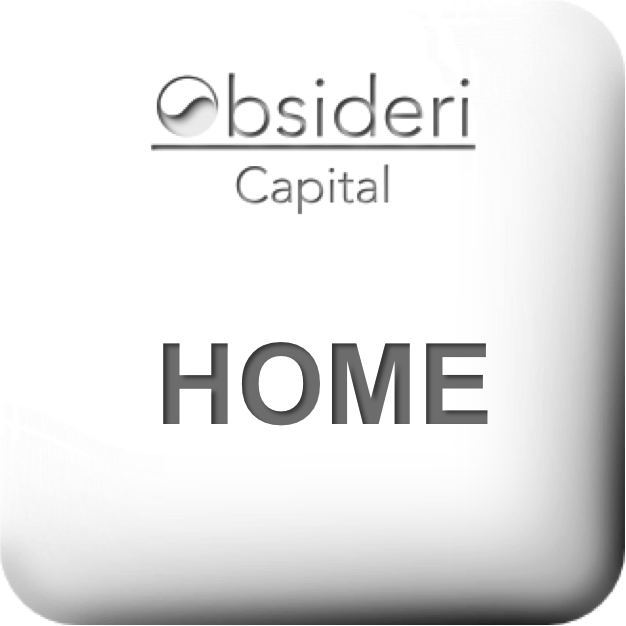 The goal is to provide an incentive to produce more solar electricity globally by rewarding hotel with cash savings through the monetization of their most underperforming assets; their unsold rooms. The contracts that back the RaCoins are intended to reduce and eventually to eliminate the cost of electricity to hotels. The Project Green Leaf Foundation is working closely with the largest players of the Solar Industry. RaCoin, is at the base of a virtuous circle, creating an uptake for solar equipment and helping create jobs in the Renewable Energy sector. Each RaCoin in circulation represents 100 kW of solar electricity generation. · Who created RaCoin and how is it managed? RaCoin’s ICO is scheduled for the beginning of 2018’s second semester by a group of investors interested in creating an incentive to benefit the environment through actual real savings to hoteliers. The idea for creating an energy backed currency comes htpNRG program. RaCoin are an open community of solar professionals. The RaCoins are managed through a blockchain distributed ledger that monitor the revenues generated by the solar microgrids. The RaCoin public ledger is detailing each RaCoin backed by htpNRG’s owned in full solar microgrids. The transactions are also publicly visible in the RaCoin Blockchain. · How are RaCoins allocated and issued? htpNRG sends coins from reserve account to buyers (visible in the blockchain). Note: a blockchain metering system will provide 24/7 the exact power generation by the panels PPA like contract that guarantees the dividends on RaCoins. · How is RaCoin different from Bitcoin? · Why Solar energy PPA like contract? dividends can be paid in RaCoins, Bitcoins, Dollars etc. · How many RaCoins are issued? 1 RaCoin is issued for every 10kW of Solar installed on hotel’s roofs. · How is the confirmation transaction ID read? The confirmation transaction ID is a message put in the blockchain for each RaCoin transaction. · I am a solar installer, how can I benefit? Installers will receive a commission of $5k per contract plus cost of installation. · How do I create my own wallet? Step 1: Download the RaCoin wallet software for your operating system from the official RaCoin website. Step 2: Install the RaCoin wallet software and wait for the software to synchronize with the network. This may take some time 20 minutes to hours depending on your machine and internet connection speed. Note: The software will need to ‘catch up’ with the network, this process may take a few hours. You can close the wallet at any time during this process, the program will continue where it left off until the synchronization is complete. · How do I receive RaCoin into my wallet? To receive RaCoins, select in the “Receive” tab the address you wish to receive the RaCoin to (an address has already been pre-generated). Select the “copy address” tab. Paste and send this address to anyone who should send you RaCoin. · How do I send RaCoin from my wallet? To send RaCoin you will first need the recipient's RaCoin address. Knowing the recipient’s address, select the “Send” tab and paste the address in the “Pay To” blank field. You may also enter the recipient's name in the “Label” field for future transactions or a transaction message in the “Comment” field. Enter the amount of RaCoin to send in the “Amount” field and press “Send”. The recipient should receive his RaCoin within the next 10-15 minutes. · How can I prevent my RaCoin from being stolen? The first thing to do after downloading your wallet is to “encrypt” it. Select the “Settings” tab followed by “encrypt wallet”. A popup will appear asking for a New Passphrase to be entered twice. · How can I prevent my RaCoin from being lost? · How do I install my old RaCoin wallet onto a new computer? You must have a backup in order to recreate your wallet onto a new computer. Assuming you followed the instructions above and created your backup wallet, follow the next steps. Step 1: Install the RaCoin wallet software as described and run the program once installed. Step 4: Copy and paste your Backup "wallet.dat" file directly into the opened RaCoin folder. This will replace the currently existing file with your backup. Step 5: Run the RaCoin wallet software once more. You will see that your old wallet is now back.